We are thrilled to have found this producer last year and we have just taken receipt of our latest shipment. 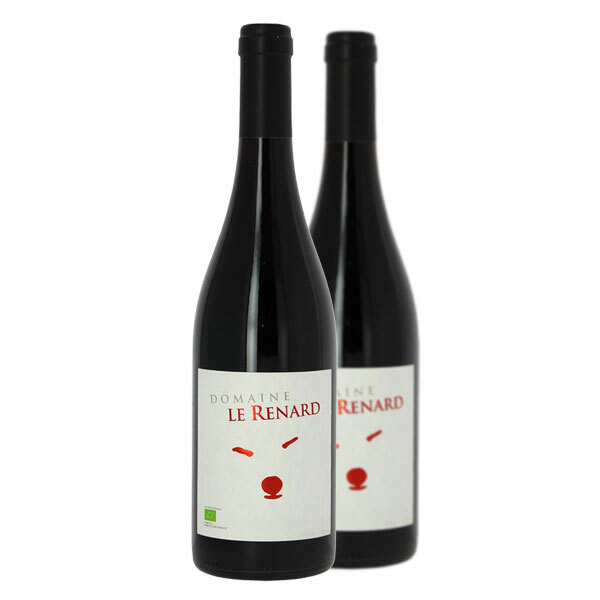 Here is their lovely soft juicy red from the IGP (indicaton geographique protogée) Vaucluse as it is a blend of Merlot, Syrah and Grenache and Merlot is not allowed Cotes du rhone appellation status. 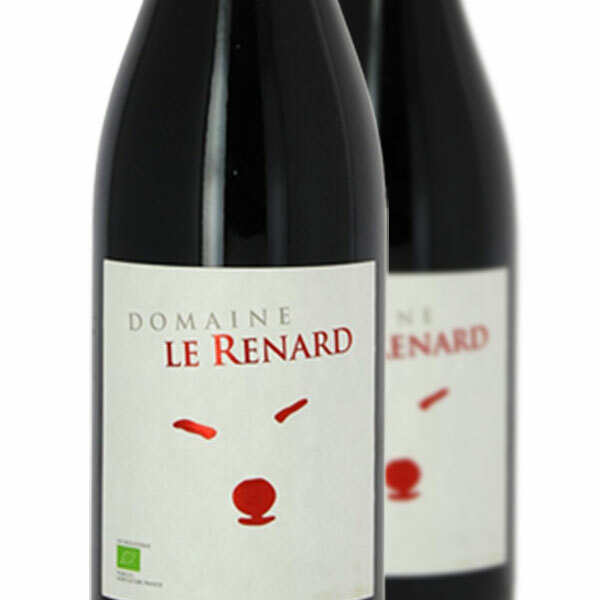 Great purity of fruits but with the unmistakable note of the mediterranean; soft red berried fruits as you move through the range the intensity level goes up a notch or two, do look also at their Plan de Dieu and Cairanne. 13% vol. This is areal crowd pleaser and ideal for the autumnal nights and a definite house wine this winter. 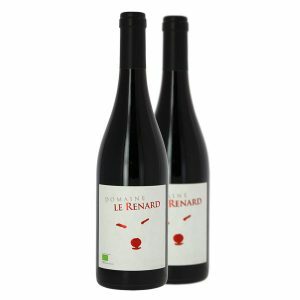 Product Code: VN2187 Categories: France, Grenache Noir, Merlot, Red Wine, Rhône, Syrah, Country.